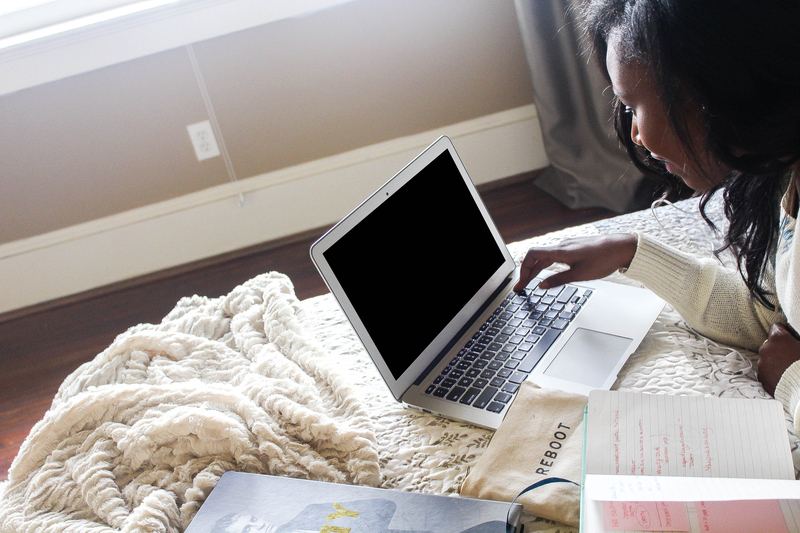 Have you ever wondered where to find women blogging about the things you love? Well me too! I’ve spent months compiling a list of women that blog about homebrewing, beer, building android apps, and various aspects of computer science(technology). These women come in all shapes and colors from around the world. For an additional list of women to follow check out my lists on Twitter. Do you know a woman that blogs about homebrewing, building android apps, beer, or computer science to be added to this list?